Caro is the daughter of a successful architect duo. Her parents are in high demand and therefore she attends many social gatherings. Caro is intelligent and outspoken and she’s also a little bit forward, which she sees as one of her best qualities. Unfortunately two double-faced lords, who pretend to be her friends, have a bet placed on her honor. She overhears the nasty words they have to say about her and even though their scheme breaks her heart Caro isn’t easily defeated, she decides to teach them a lesson. With the help of Adam, her best friend’s brother and a high regarded member of the ton, she sets her plans into motion. Will they succeed? Adam likes Caro’s bold, but sweet personality. He enjoys their easy banter and uses every opportunity he can find to spend time with her. Unfortunately being associated with Caro can now damage his reputation. Adam needs to take his future as an Earl seriously and the wager can ruin the chances at a good match for both him and his sister. Caro understands the risks they run by associating with her, but Adam knows what and who he wants and is determined to win Caro’s heart. Can he help her to find a way out of her dire situation? Everything but the Earl is a terrific romantic story. I adored Caro. She’s smart, resilient, creative and kindhearted. I liked her fierceness and spunky spirit. She’s a fantastic heroine and I enjoyed every single one of her adventures. Caro is used to equality between men and women and I liked how she fights for her rights. Adam is the perfect match for her. He’s equally gentle and he can stand up for himself. They challenge each other and they have a lot of fun, which is a great basis for a relationship. Sparks keep flying between them, but they have to overcome a huge obstacle to have a chance to be together. I couldn’t wait to discover if they’d find happiness together and read their captivating story in one sitting. 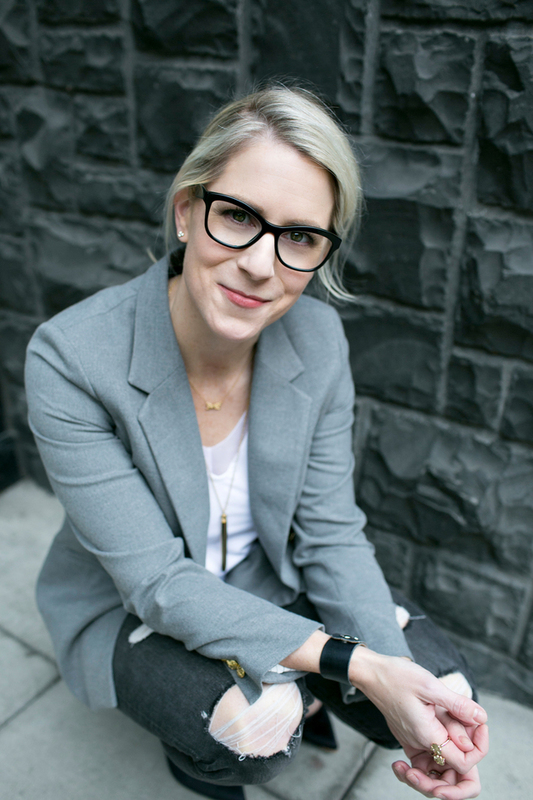 Willa Ramsey has a lovely warm writing style that’s laced with humor. I was hooked to Everything but the Earl from the very first line and couldn’t put it down. I absolutely loved this entertaining story, it has plenty of charm, many surprising twists and turns, a fabulous plot line and beautiful true love. Willa Ramsey’s detailed and dynamic descriptions of both emotions and situations put a big smile on my face. She makes her story come to life in a brilliant way, it has a lot of pizzazz and it sparkles, shines and allures. I absolutely loved this gorgeous book. 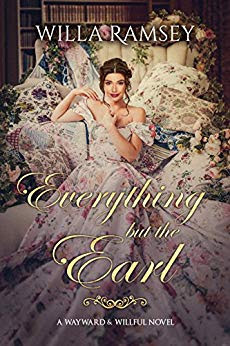 If you love historical romance with strong heroines and chivalrous men that is laced with humor, you should definitely read Everything but the Earl. Before becoming a novelist, I wrote meeting minutes. While I don’t miss those jobs, I do appreciate how much they taught me: Transcribing all those conversations? Gave me an ear for dialogue. 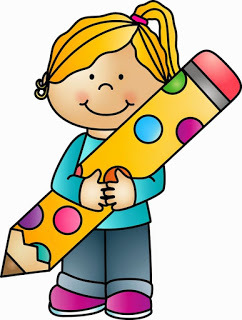 Web writing? Taught me pith. Years of city planning? Helped me bring a fresh perspective to Regency London. So my road to becoming an author was full of wrong-turns and unexpected stops. But it turns out, those were just the things I didn’t know I needed. Now I write historical romance that's being hailed as "witty" and "delightful," and I hope my books make you laugh, cry, and feel a little tingly. Maybe even all at the same time. I'm currently working with City Owl Press on the publication of my debut novel EVERYTHING BUT THE EARL. I’ve lived in Delaware, North Carolina, Massachusetts, and the Pacific Northwest. I enjoy reading and writing about defiant women, bantering couples, and cheeky, tight-knit families. 1. Can you tell a little bit about yourself? 2. What’s the inspiration behind the Wayward & Willful series? Well, I love writing about female friendships—almost as much as romantic relationships! And I wanted to write some heroines whose beliefs and actions would’ve been considered defiant for the Regency period. So I decided to write a series about a group of friends who attended a very unusual school together. 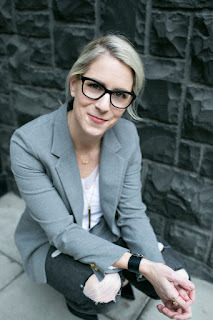 The school—Mrs. Hellkirk’s Seminary for Wayward & Willful Girls—taught them to be assertive and capable and to support one another. After graduating, however, they start building their new lives—and falling in love—only to discover that the outlook they were taught brings them into conflict with the wider world. I included “Wayward & Willful” in the school’s name because I wanted it to sound like a place that some parents—in particular, some not-so-nice parents—might mistakenly send a daughter to be “corrected,” only to find out later that the school actually nurtured her defiant ways. In addition, I chose the words “wayward” and “willful”—both beginning with “w”—as a subtle nod to another, more famous fictional school: one for boys and girls with a predisposition for Witchcraft and Wizardry. 3. Your main characters have strong personalities, what’s the most fun part of creating them and how do you come up with their character traits and quirks? When I think about the women in Jane Austen’s books, many of them have a glint of mischief in their eye, or they’re sarcastic and ironic, or they have a tendency to say things that—while acceptable by modern standards—maybe should’ve been kept to themselves in that period. So many of them are laugh-out-loud funny, and they’re never far from my mind when I’m writing. I guess I’m fascinated by characters who defy things they find unfair, or that hold them back—even if their methods are not always prudent. Perhaps women with these traits were outliers in the Regency, but they certainly existed, and their stories need to be told. All the better if we can laugh with them along the way! 4. 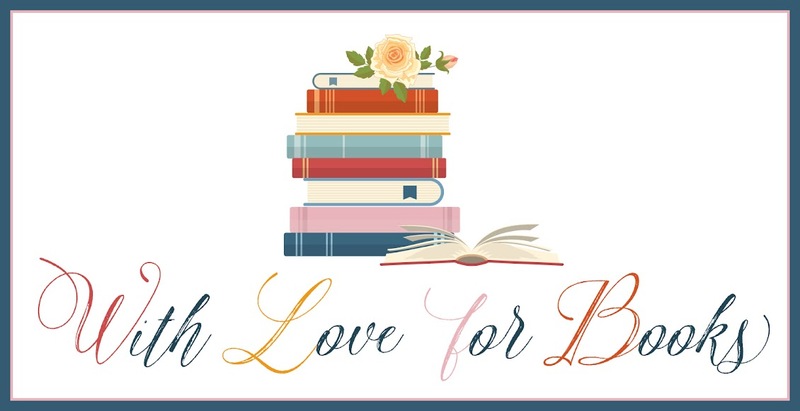 Where does your passion for historical romance come from? I started reading romance a while ago, but my zeal for historical romance really intensified after my twins were born, five years ago. I stayed at home with them, and with our extended family living far away, those first few years were very tough for my husband and I. But once the kids went to sleep at night well-enough that I could sit on our porch in the evening with a glass of wine and a Tessa Dare or Sarah MacLean novel? Let me tell you—I finally felt like my sanity began to return, albeit in dribs and drabs. And eventually, I realized that some of the things I was enjoying about those books were the things my friends had told me were the strengths in my own writing: dialogue, humor, engaging romantic arcs, and the ability to transport readers to a different place and time. 5. What’s your favorite period in history to research and why? I’m still in love with the Regency. Regency Romance seems to be perennially popular thanks in large part to the books of Jane Austen, and to the enduring power of well-told stories—not only in entertaining us, but in generating empathy for the trials of people outside our own experience. There are women authors from other historic eras whose stories have resonated powerfully with me, too. I just haven’t found ones that were able to tear me away from the Regency just yet. 6. Your hero is looking for real love, what does true love mean to you and what should it look like? We first hear Adam, the hero in EVERYTHING BUT THE EARL, say that he wants a “love match” after he’s just been teasing Caro, the heroine. He’s being “silly” with her, he says, which he defines as “joyous and playful.” That’s what defined his parents’ happy marriage, which he holds up as a model for the best sort of union. It’s no coincidence that on my first date with Mr. Ramsey, when we were walking to the subway station after dinner, he suddenly did the Running Man dance, right there on the sidewalk. (Yes, that Running Man dance.) Neither of us can remember why he broke into a silly dance in the middle of a crowded sidewalk, but I do remember thinking: This is a guy I can be myself with. My own, silly self. And 15 years later, I’m still thankful I recognized that as the important thing it was—and still is. Joyousness and playfulness sure help put the happily in happily ever after. Ok, bear with me here: Going into my senior year of college, I was coming back from a semester off. And I was returning to some deep unhappiness and anxiety. Among other things, I was about to finish up an engineering degree that was totally wrong for me—I was bad at it, and I hated it. One of my first days back, I saw a flyer announcing an English seminar called Advanced Creative Nonfiction II. I was a total novice when it came to ANYTHING English-related, but I decided to check it out and to my surprise, they let me in. For our first assignment I wrote about my semester off, which I’d spent in a remote, rugged, and extremely beautiful part of Chile. I stayed up into the wee hours in the public computer cluster, mining my memory and crafting my sentences, loving every second. I was nervous when it came time to read my essay to the class, but my classmates and teacher couldn’t have been more supportive. So I kept writing about Chile, and my new friends kept right on encouraging me. And gradually, the deep happiness and drive I felt when writing became a real career goal—and I became far less fearful of the future. 8. Your stories are a mix of emotions, how do you find the balance between humoristic and serious scenes and do you have a different writing routine for each? I don’t have distinct processes for writing scenes with such different tones, though. I think silliness just comes out of me all the time—it’s like a faucet that won’t stop dripping. The serious scenes are more isolated in the book, and they take a bit more work for me. I know when I start to feel a little queasy in my gut that I’m finally hitting on something that will cause readers to feel outrage on a character’s behalf. 9. What makes a happy ending a good one for you? I’m writing Edie’s story now. (Edie is Lady Edith Wexley—Caro’s best friend, and Adam’s sister.) I’ve had readers tell me how much they enjoyed Edie’s banter with the other characters in EARL, so they’ll be more of that in this book, for sure. After that, I hope to write Mariah’s story. She has a small but pivotal role in EARL, and of course she’s another graduate of Mrs. Hellkirk’s. And I’m hoping I can round out the series with a fourth and final book that tells the love story of Mrs. Hellkirk herself. 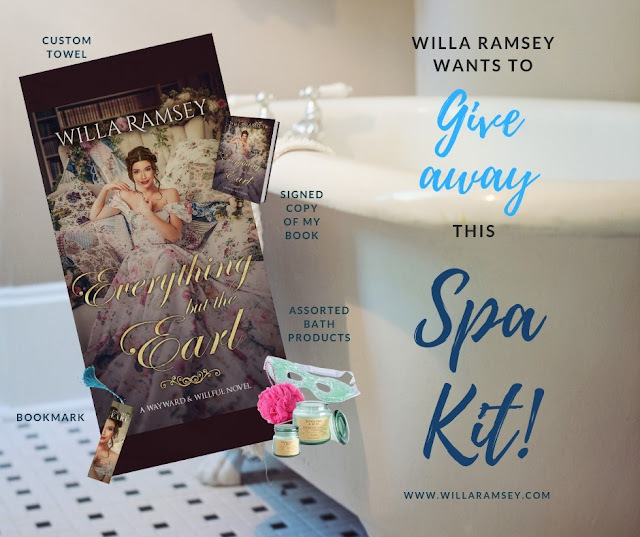 One very lucky reader of With Love for Books will receive a signed paperback copy of Everything but the Earl, a beach towel, a bookmark and a package of assorted bath products from Willa Ramsey. I was always called "wayward and willful" when I'd been particularly naughty as a child! Everything but the Earl sounds like a witty, charming romance with a fascinating and believable heroine. A very generous giveaway, great for 'Me Time'. I don't get time for reading but my Mum reads a lot, so would love to win a book for her. 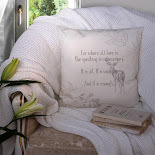 wow, fab giveaway!! Love this kind of book - adventure, love and happy ending - great for chilling with some chocolate! I need some pampering in my life! Thanks for a chance in this fantastic giveaway. The book sounds like a very interesting read. I love historical romance, sounds like a good book. Looking forward to reading "Everything but the Earl." Sounds great, thanks for the interview. 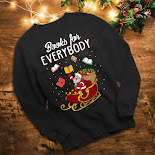 Such a fun prize pack and the book looks like such a great read! Love the cover! Wow I absolutely love this cover! It is so unique. I would love to read this. I'm so interested in this book. The cover is beautiful and the blurb... LOVE it! Dear Willa Ramsey, I'm your big fan. Keep up the good work! id love to give this read! I agree with Willa: real love is when you can be your true self with a person. The cover is stunning and I love the idea of a "sweet but bold" main female character. Will look forward to reading how the story unfolds. Thank you, Willa, for this great giveaway!